Recent times have seen a surge in the number of health freaks. People are extremely weight and health conscious and they make it a point to add exercise and workout to their daily routine. To make it easier for such health freaks to maintain a proper daily Workout Log schedule we have the perfect workout chart templates in word and excel formats. Our Chart Templates can be downloaded easily and quickly and are perfect for gym trainers, health and fitness freaks and others. Once you have downloaded the template of your choice you can fill it in and keep it handy during your work out and training session for constant reference. 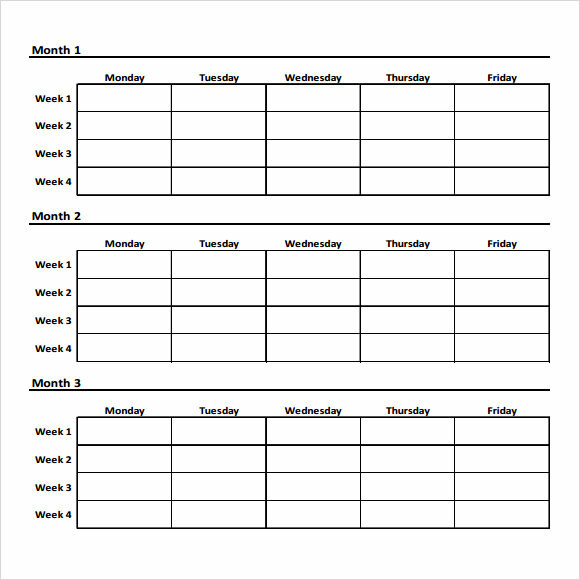 Weekly workout chart template can manage the information’s for 3 months. For each week the data has to be updates. The template is designed with 3 tables for 3 different months. The template is user friendly and can easily be downloaded by the user. 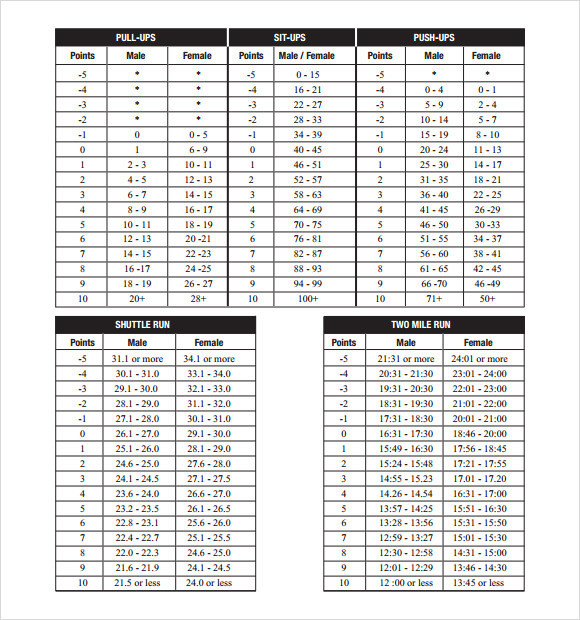 Workout chart printable template is very simple and easy to take printout of these templates. There are specific tables meant for different exercise trainings- core body, lower body, and upper body training. User can just download these templates and use them to follow their fitness. 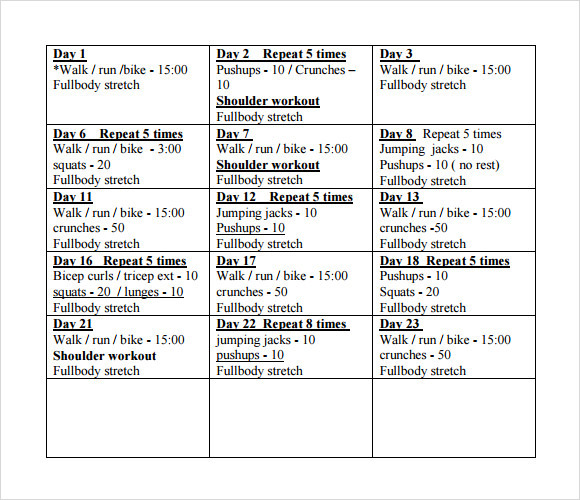 Exercise chart template is designed for daily workout, it is scheduled for 6 days and it mentions about the different exercises which has to be carried out for all the days. User can just tick across each of the work outs if they are performed on that day or not. 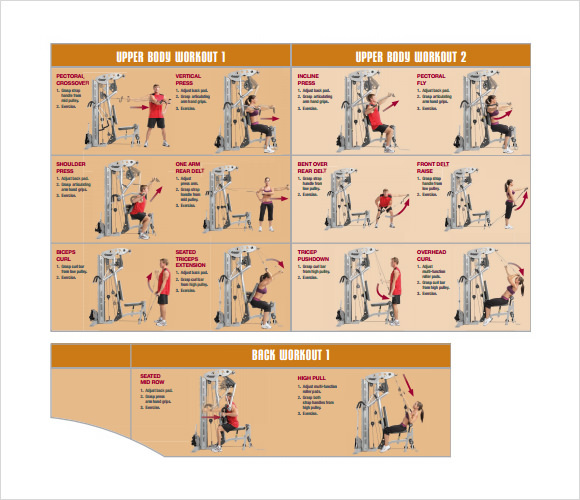 Workout chart printable templates are user friendly templates and can be downloaded in a word or PDF formats. In this template workout has been divided into two- shoulders and forearms. Different exercises are mentioned for each of these workouts. When is Workout Chart Templates Template Needed? When people are more conscious about their health and fitness they always tend to work out more in order to keep them healthy and fit. 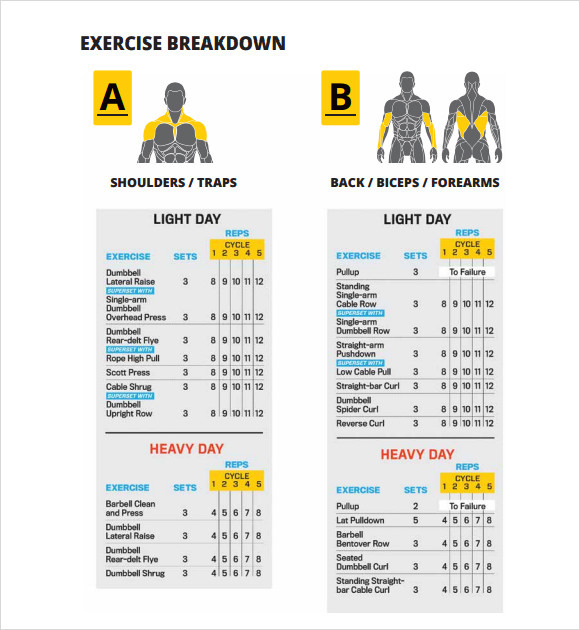 If suppose anyone is planning to participate for any body building competitions, then they can use this workout chart templates and they can follow the schedule which they have updated in the template. One can easily track how well they have performed based on the workouts they have done on daily basis. There are different workouts mentioned for men and woman if they are followed well then the results can be seen in a good way. You may like Weight Loss Charts. 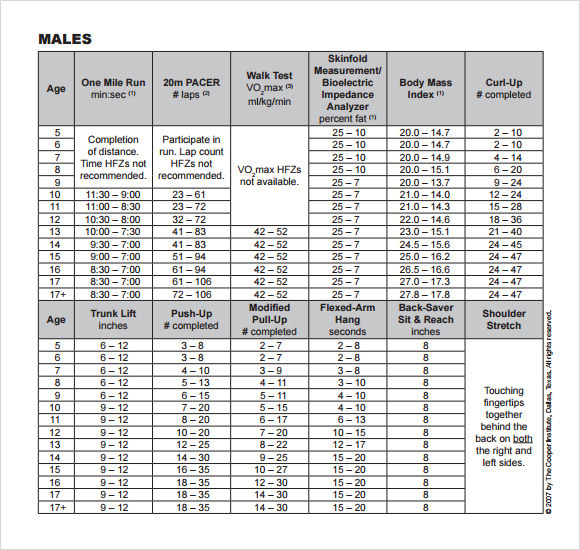 Why is Workout Chart Templates needed? 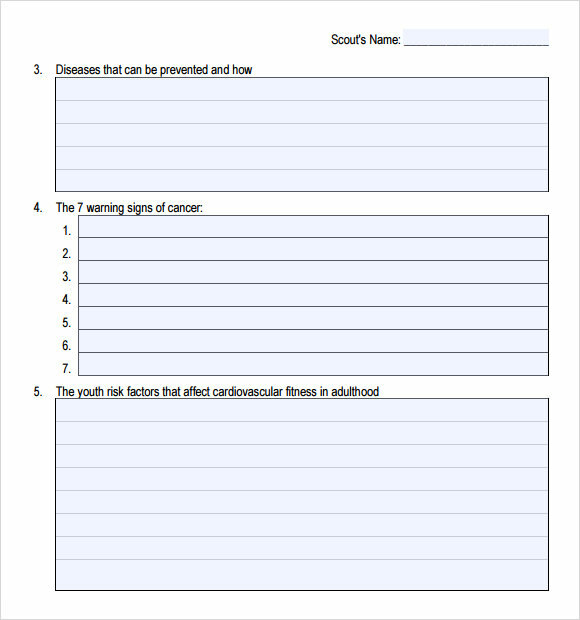 Workout chart templates are needed to maintain a track regarding the fitness and health. People need to maintain their fitness in order to stay healthy and fit for a longer time. To make peoples work easier one can easily download the user friendly workout chart templates and use them in their day to day lives. User can prepare a chart for each day and follow the scheduled exercises in order to stay healthy and fit. User can schedule the time to start the exercise and finish it, he/she can also relax for some time and then start on with the next exercise. You can also see Exercise Charts. With the help of workout chart templates one can easily know whether they have worked on well for the day and easily analyse their body fitness. Each day the user can check on what exercise they have performed and based on that they will know where they have gone down in the work outs and further can improve on it. Workout chart templates help people to maintain their fitness and health by regular workouts, they can easily design their own chart even according to the time and the duration for the workout. 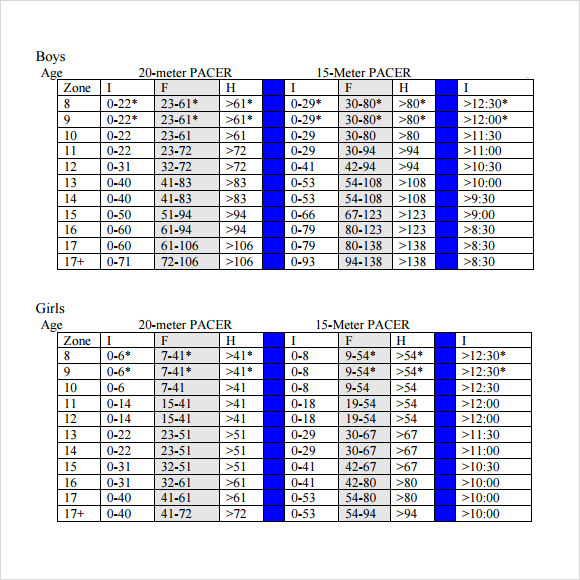 These templates also offer the age chart which helps people to know how they have to work out based on their age. People are conscious about their weight in this fast moving technology, they wish to stay healthy and fit till they live. In order to stay healthy and fit one must follow a précised diet and workouts, to make the task easier people can just download the workout chart templates and start with the healthy diet schedule.